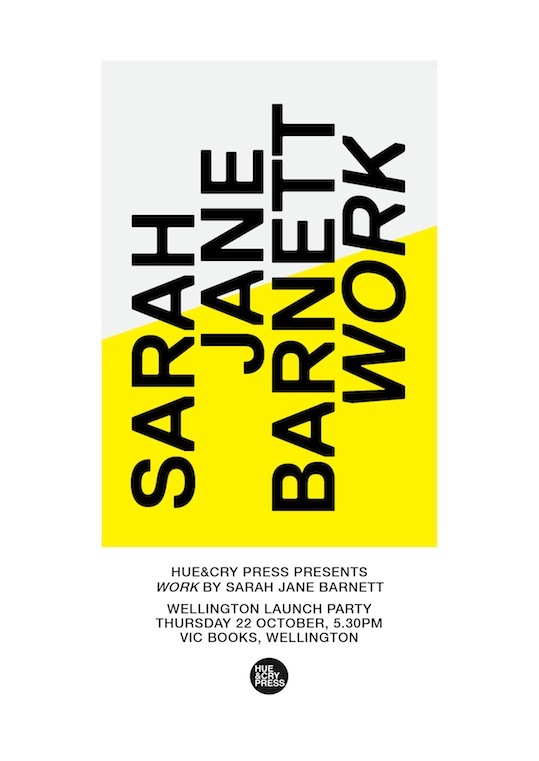 You are warmly invited to join Hue & Cry Press and Sarah Jane Barnett in launching WORK at Vic Books, Victoria University. All welcome. 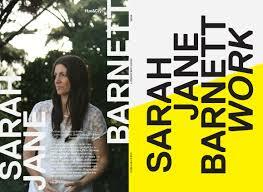 In these six long poems Sarah Jane Barnett explores how people fight for a normal life. Set in Ethiopia, Paris, Norway, and New Zealand these astonishing poems take you into the lives of others—a grieving man leaves Ethiopia at the end of the civil war; a polyamorous couple have a child; a woman hunts a black bear on a New Zealand sheep station. Original and spellbinding, these poems walk the line between poetry and fiction. WORK will be launched at Vic Books, Wellington. Sarah will read from ‘Ghosts,’ a speculative poem set in Norway’s northernmost town, Svalbard. 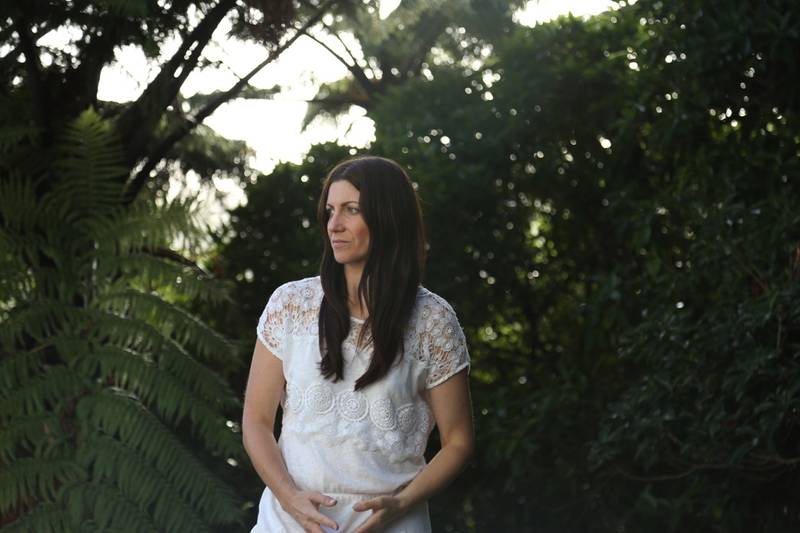 The poem includes dialogue between the characters Diane and Fowler, who will be read by Wellington writers Therese Lloyd and Matt Bialostocki. Get ready for a performance! when: Thursday 22nd October, 5.30pm start with the reading 6-6.15pm. This entry was posted in NZ author, NZ poetry, NZ poetry, NZ poetry book, NZ poetry event, NZ Poetry reading, NZ Poets, Poetry Events, Wellington poetry reading and tagged Hue & Cry Press, Sarah Jane Barnett on September 3, 2015 by Paula Green.